Riverside can manufacture any size box in the patented collapsible gift box style. Put your corporate or brand logo on the box, anywhere. Brand identity and unique packaging are sure to create sales. We can print on the inside of the box as well as the lid and sides of the box. 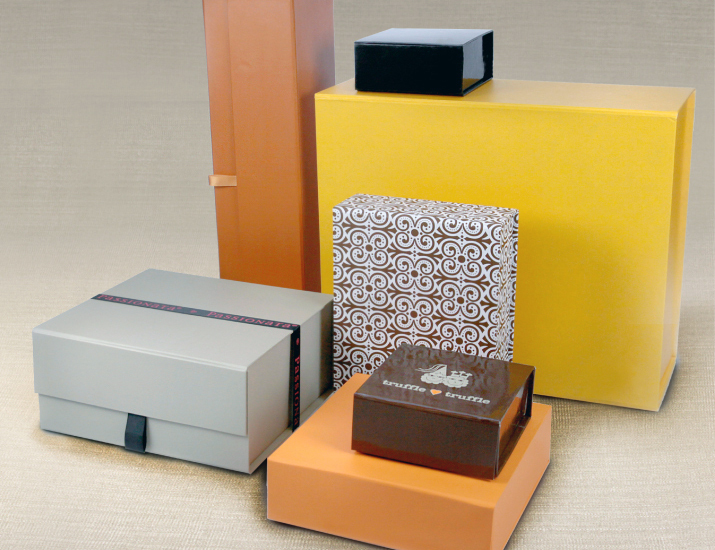 These keepsake gift boxes can be as elegant as your product is. We can do a custom foil stamp or a 4 color process print. 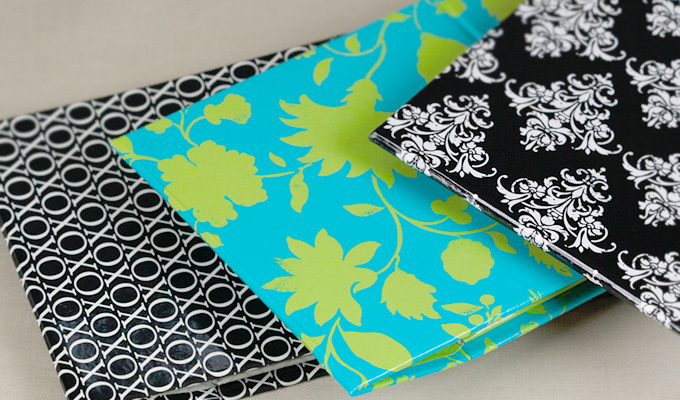 Wraps can have texture as well as brilliant color. Do as few as 300 in a simple 1 or two color foil stamp. Custom color wraps and more elaborate custom printing require a minimum of 3000. Custom sizes also require a minimum of 3000. 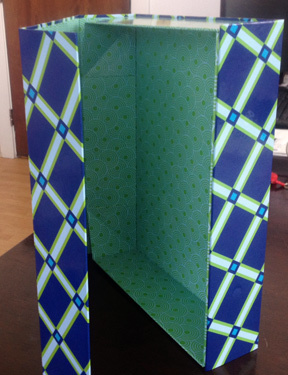 See below for some of the custom work done in the collapsible gift boxes.